A longtime GLBC pub favorite is running wild, just in time for our 30th Anniversary! Moondog Ale, our easy-drinking, award-winning, tail shakin’ brew is returning to the moonlit spotlight in 16 oz. cans! Inspired by our rock ‘n’ roll city, Moondog’s smooth body and undomesticated hop bite set the stage for late night howling. 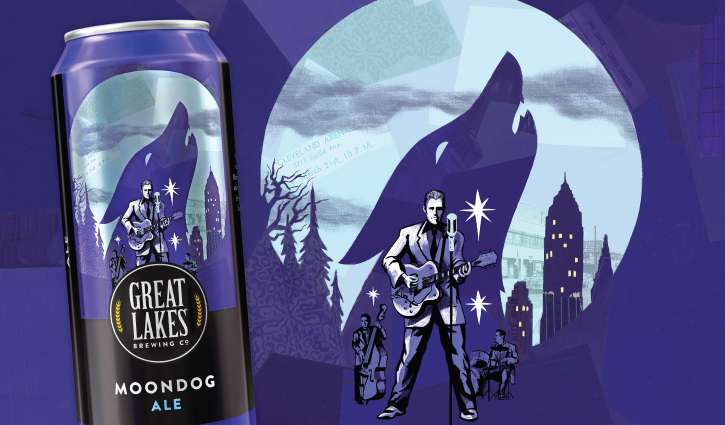 A 3-time Gold Medal winner at the World Beer Championships and Gold Medal winner at the Great American Beer Festival, the sensationally crushable Moondog Ale has the pedigree to become your Best in Show. Prowl across Moondog Ale’s label to sniff out a vintage ticket stub from the era that established our hometown’s rep as a rock ‘n’ roll hotspot. Host to what’s widely considered the first rock concert, Cleveland’s been shaking, rattling, and rolling ever since. 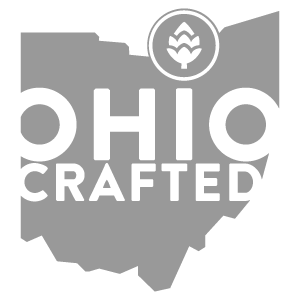 Wondering where you can find GLBC beer near you? 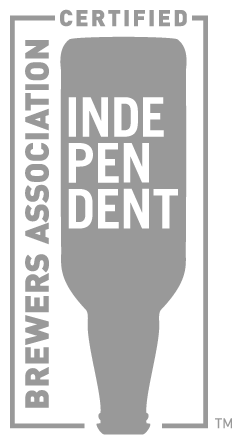 Give our Beer Finder a try.